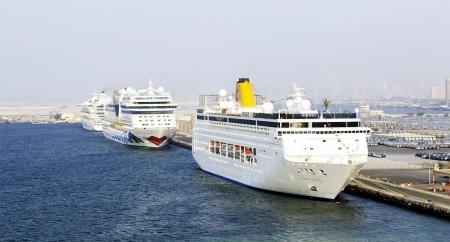 Are you looking for Egypt New Year Holiday? 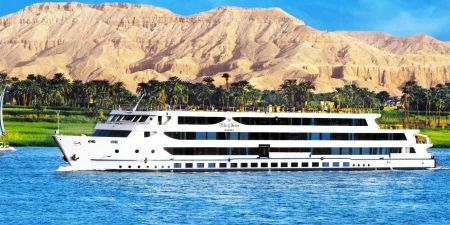 Experience a memorable New Year vacation in Egypt on this 4 day Aswan Luxor Nile Cruise Tour aboard Mövenpick MS Royal Lily Nile Cruise. 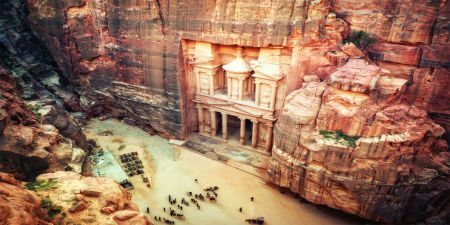 Discover all historical sites along the Nile and visit the famous attractions like the Valley of the Kings in Luxor, Philae Temple in Aswan and more. 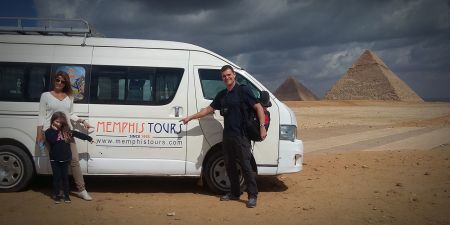 Memphis Tours representative will meet & greet you at Aswan airport or train station and then you will be transferred by a private A/C vehicle to your Nile Cruise ship for embarkation in Aswan before Lunch. 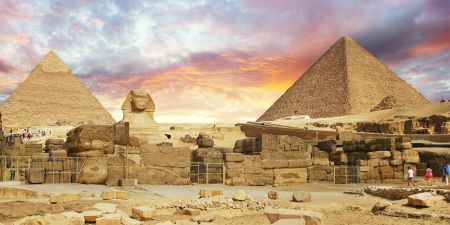 You will be accompanied by your knowledgeable Egyptologist guide for an amazing tour to visit the High Dam, the Unfinished Obelisk and the Temple of Philae with dinner and overnight in Aswan.